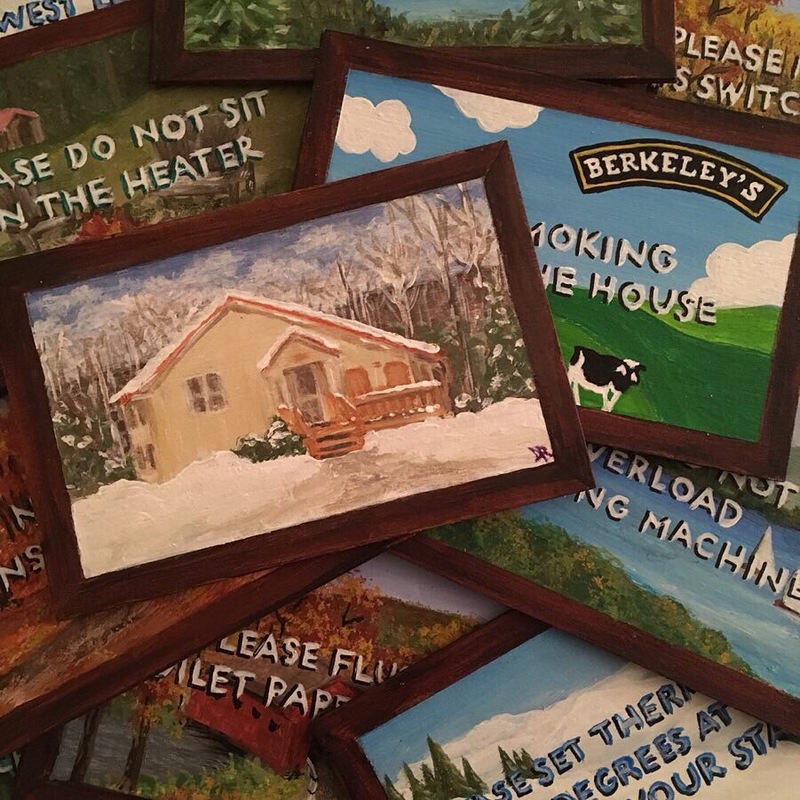 Hand-Painted House Numbers on Doors and Tiles: Where Are You? 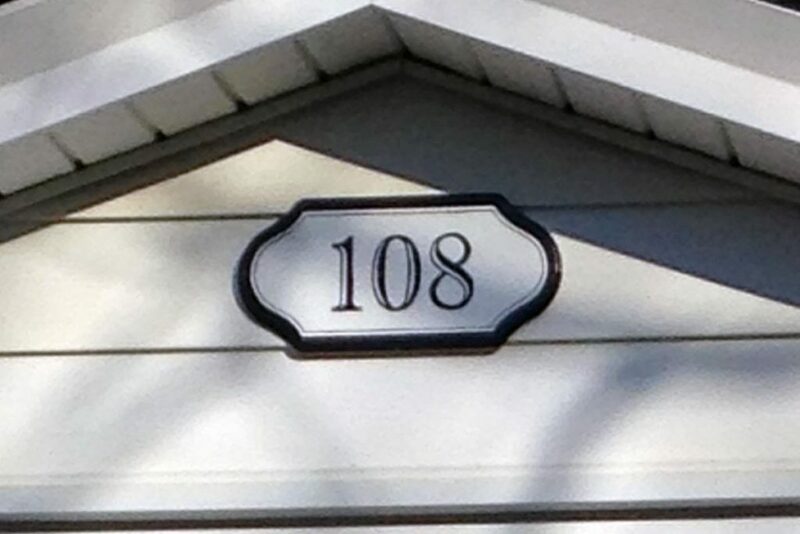 Painted House Numbers: Where Are You? 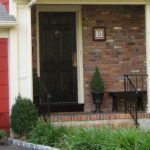 Home/News/Painted House Numbers: Where Are You? A legible address is a very important feature of your home, especially if you want someone to be able to find your house! 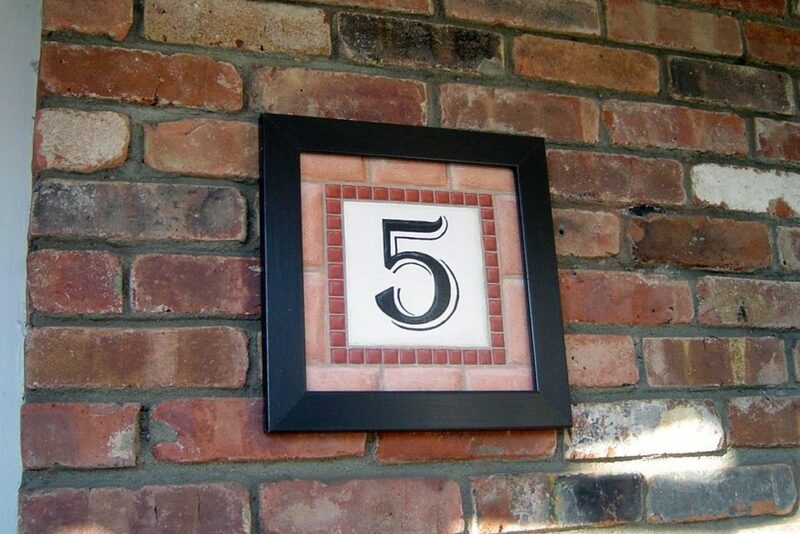 But beautifully painted house numbers and addresses are even better and add to the “curb appeal” to your home. 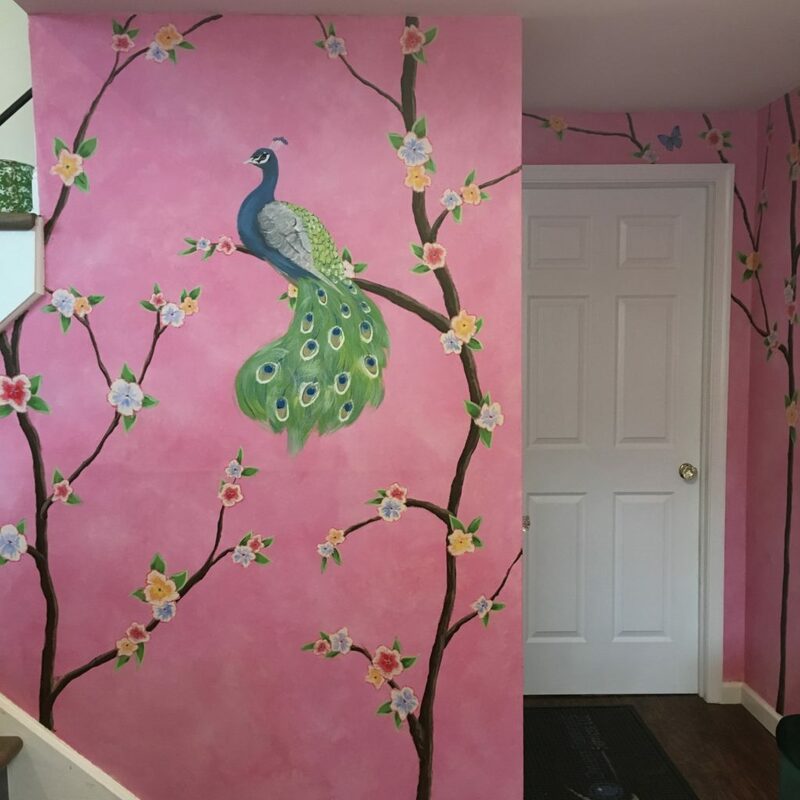 Discover some of the house addresses Donna Rubin has painted for her clients. Framed faux tile address plaque. Curbside view of faux tile address plaque. 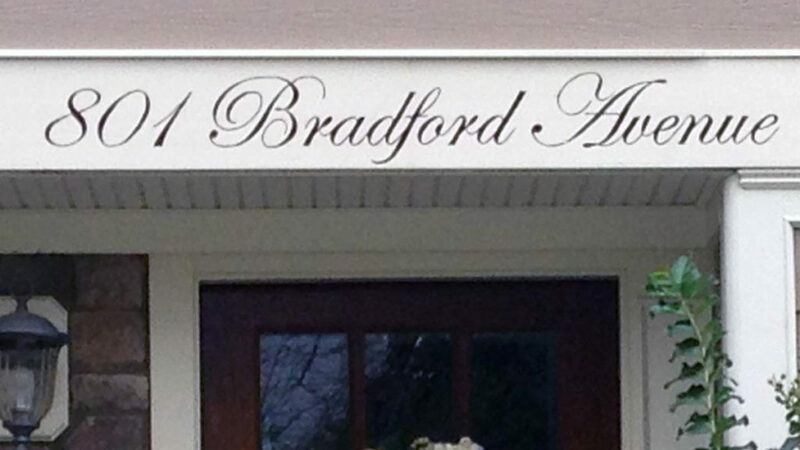 Hand-painted address in custom-selected font, size and color. 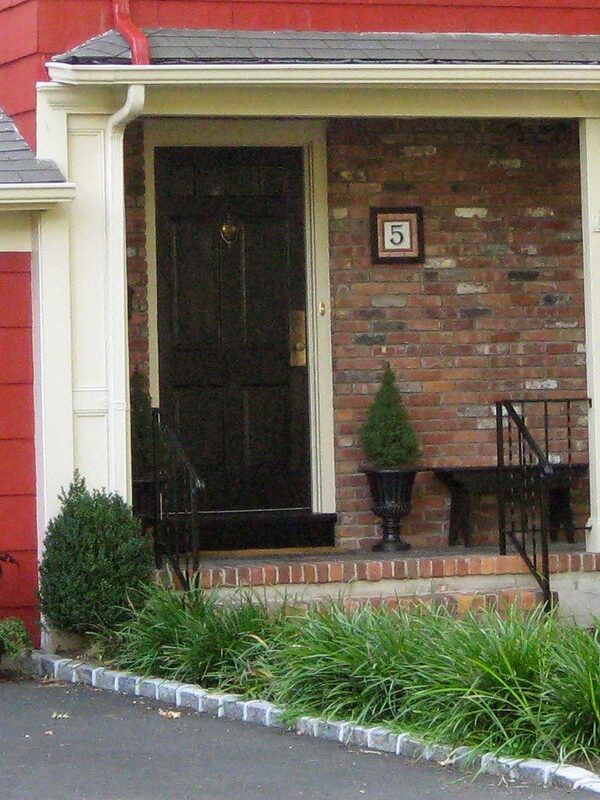 The curbside view shows that this address is an elegant complement to the style of the home. 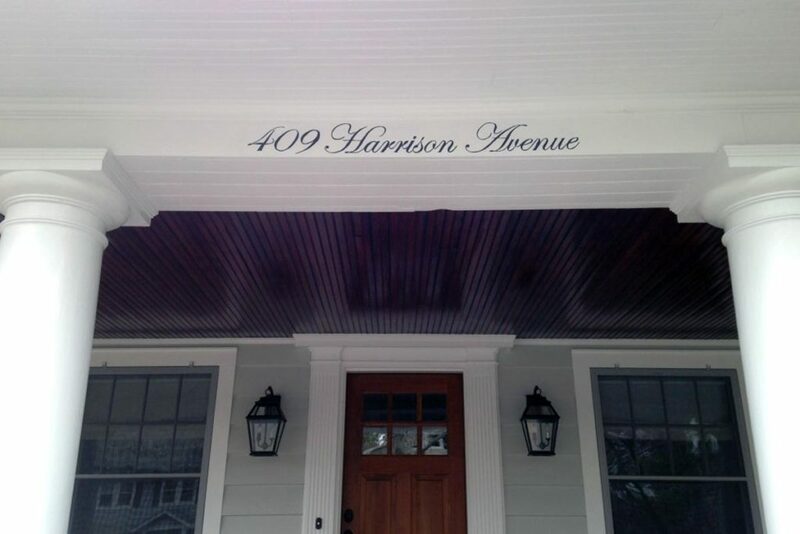 A hand-painted address, on the header of the front porch. 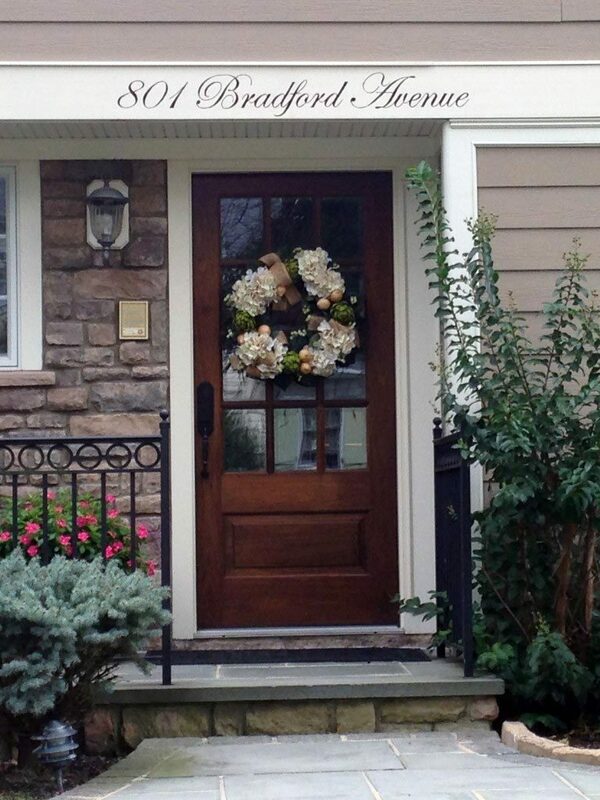 Home address in custom-selected font painted along with simple border, on an decorative wood plaque. 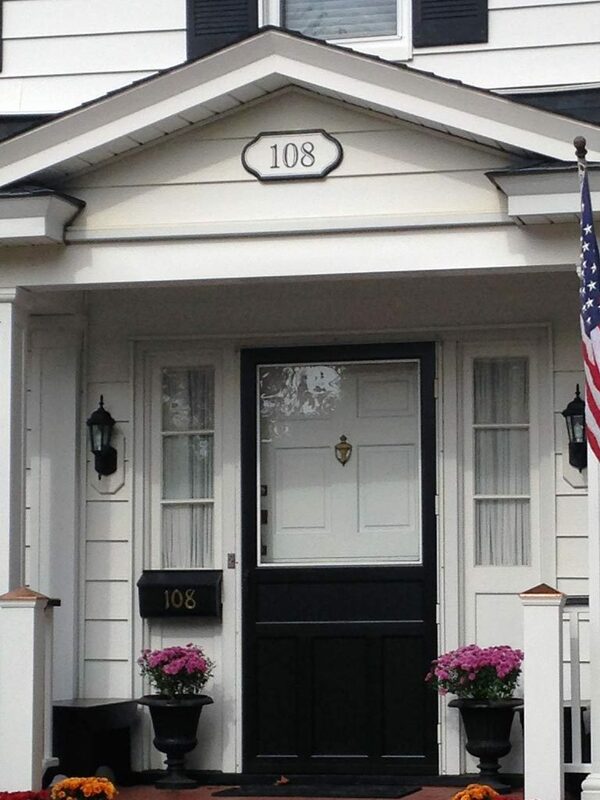 In the curbside view, the simple black and white design looks just right for this colonial home. 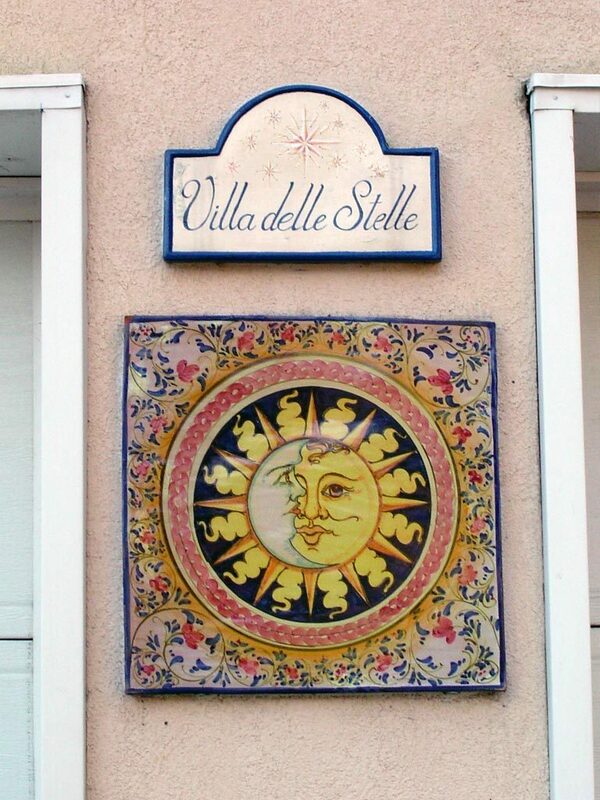 Though not the address, this hand-painted plaque represents the house’s name.Villa delle Stelle, the “House of the Stars” is situated high on a hill. 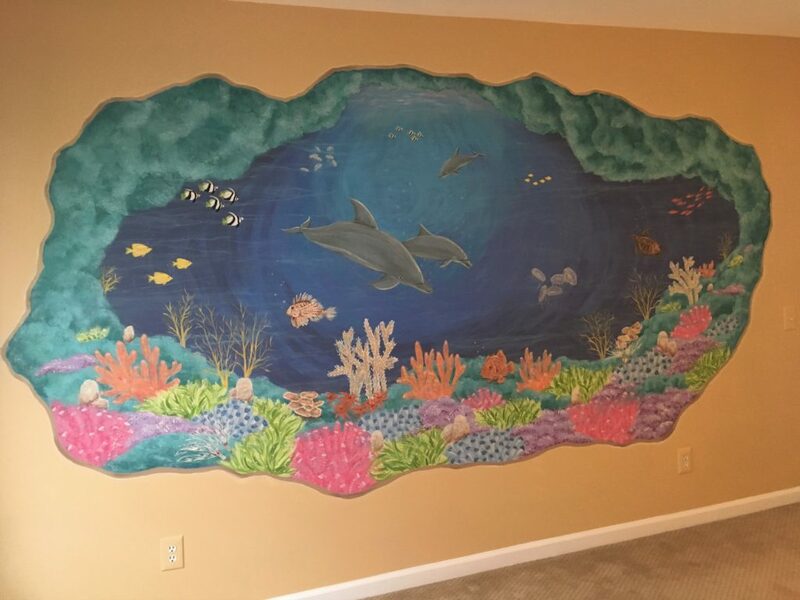 Hi Donna I’m wondering how much the hand painted address is?